Long time no see! No real excuses. Just busy and tired for the most part. My very last semester of graduate school is starting soon and I'm excited to be done but I am not "into" the idea of school right now. Some semesters I've been excited or at least curious how the class would be. Right now, I'm dreading this final "known to be the hardest of the program" class. Anyway, I've been meaning to use up some of my skincare samples and while this one wasn't perfect for my skin type, those with more normal skins would probably love it so I'm sharing. 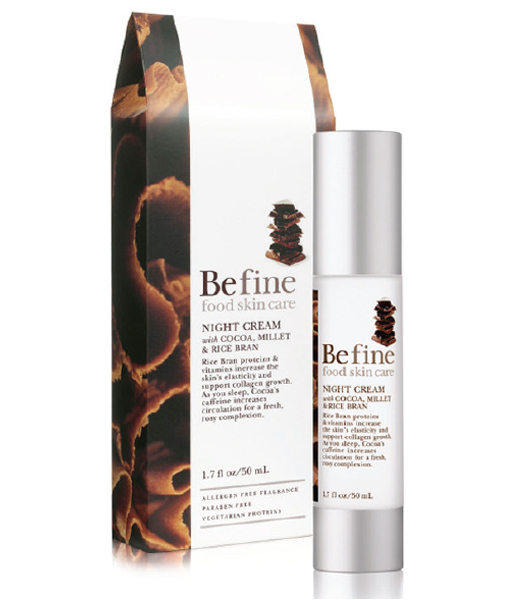 It's the Befine Night Cream with Cocoa, Millet and Rice Bran. 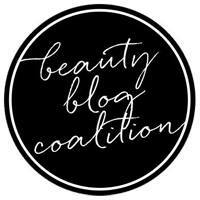 I received a decent sized .5oz sample with one of my beauty boxes (I think it was Beauty Army). This is a very light moisturizer and for me, wasn't enough for nighttime but it was a nice cream that sunk in quickly and didn't leave behind a thick or sticky residue. That's why I think it would be great for people with more normal to oily skin. It didn't make me break out either. I used this mostly during the day under foundation which worked beautifully, but also used it a couple times as a quick first step before my super mega rich night cream in the evening. I know that seems a bit silly/redundant but it was really nice and light and perfect in the summer when I tend to get overheated straight out of the shower. The night cream normally comes in a 1.7oz pump bottle for $30 which is a little spendy but it's available on sites that offer decent discounts or like Birchbox where you can spend your points on it. I wouldn't repurchase myself as it's not quite right for me even in the summer (though I did finish my tube), but if your skin is more normal or oily, I'd definitely give this cream a try! Elizabeth Arden Rose Illumination - Quick!